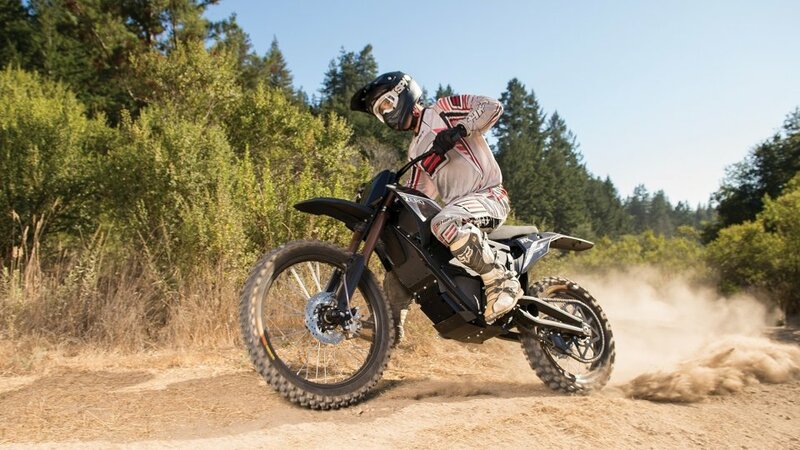 Who should have it expected, that the electric resources - thought to be firstly as limited abilited, mostly short ranged– will conquer also the hardest raceways after conquering the category of the street sport cars? 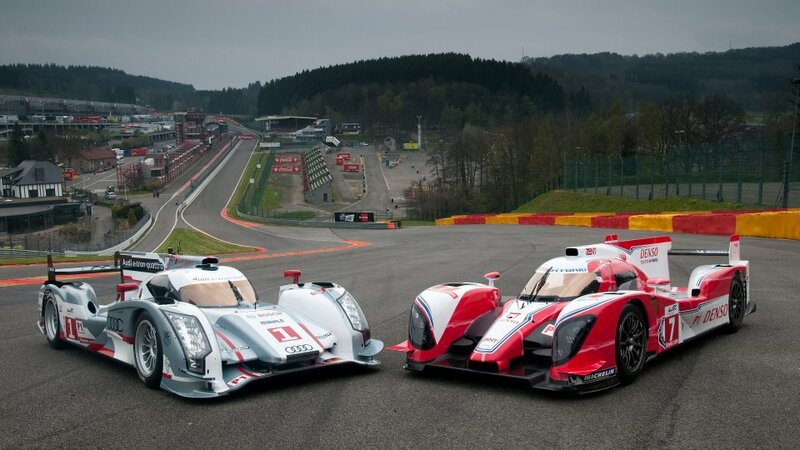 There you are, two participants from this years season, who won't surely lag behind the field: the Audi R18 E-Tron Quattro and the 2012 Toyota Le Mans TS030 HYBRID LMP1. The Audi doesn't complicates the names if it's about electric drives, as all of it's such kind of vehicles are named as E-Tron. In our opinion the German plant giant should make it's own supply a bit more fantasyful, but they may know it better. 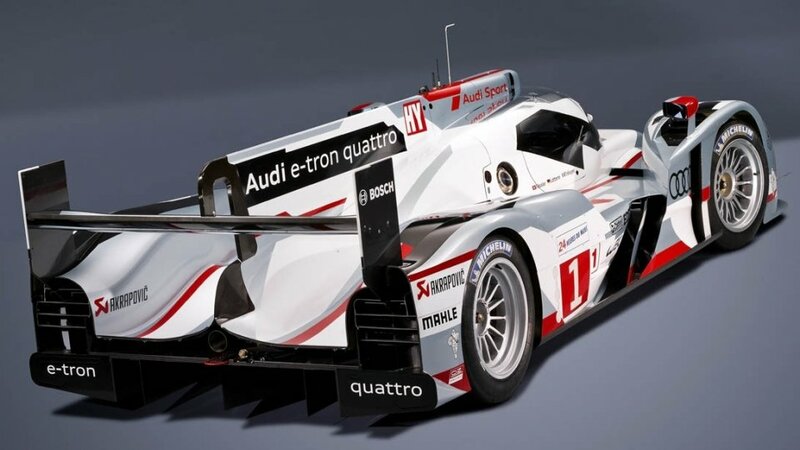 The point is that on the eighth 24 hours race organised on 16-17th of June two Audi R18 also toe the line. The 510 PS V6 diesel engine is complemented by a flywheel KERS, and the beast will be a quattro because the electric engines drive the front wheels. „The Audi makes it's decisions after a serious consideration, that on which championships in which categories they're going to toe to the line." – said Wolgang Ulrich, the leader of Audi Motorsport, on the premiére of the since the February of 2010. prepared racing car, held on the airport of München. There is nothing surprising with this, but in the followings he refers to the development direction of the serial vehicles: „We participate on those races where the applied technology is in close relation to the technological solutions offered to our customers." 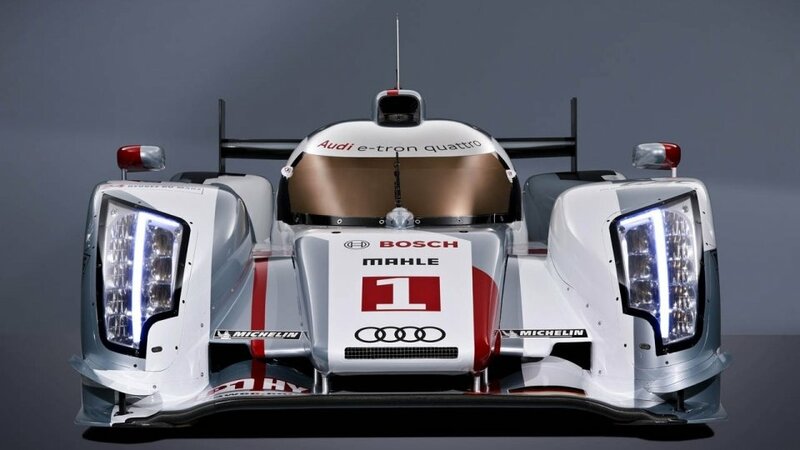 The Audi - counted as a certain favorite – leaves nothing to the chance, so it enters to the race beside the E-Tron Quattro also with classical turbo diesel cars named R18 Ultra. 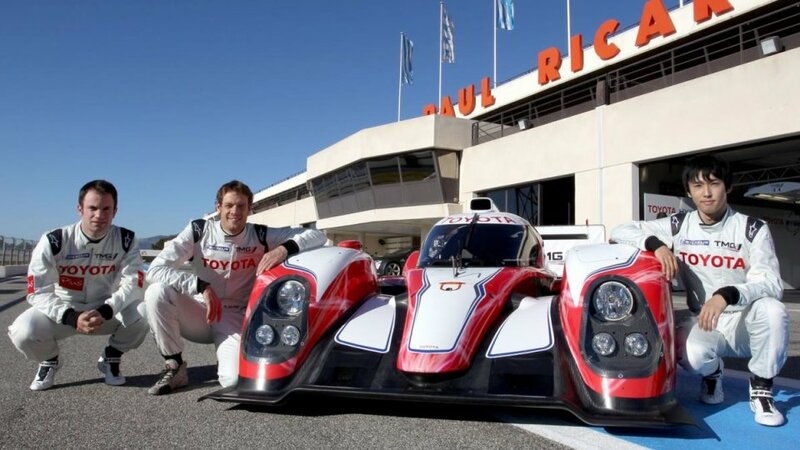 Not only for the Audi will be the Le Mans races greener, as the Toyota also enters into the hybrid showdown. 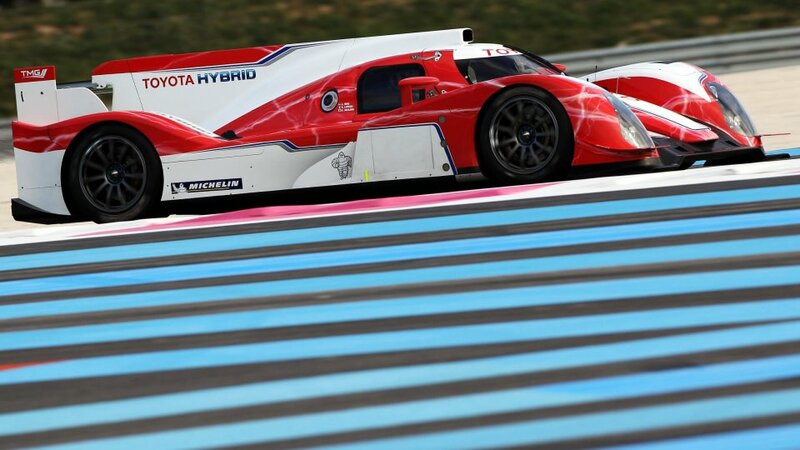 Not to have a miss, in case of the Toyota the name of the vehicle is already unique enough – as to stay at the earlier term, complicated: TS030 HYBRID LMP1. 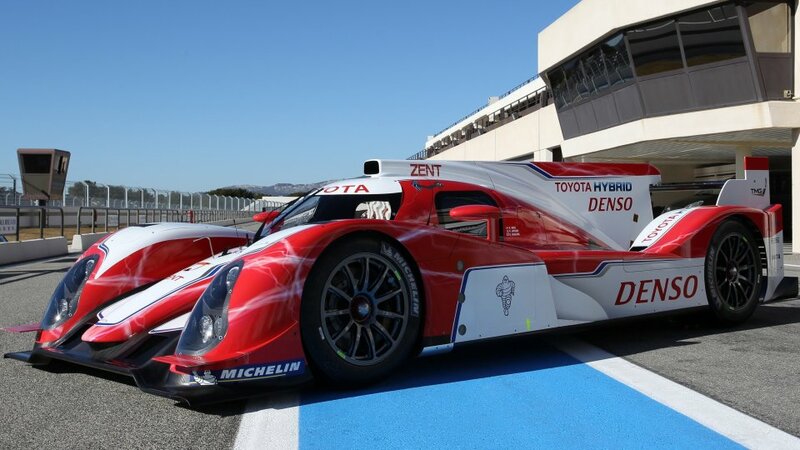 The TS refers to Toyota Sport, the 030 reference to the 010 and 020 ancestors, and the LMP1 has only a political relation for those who don't really know the race series – it's naturally the marking of the category of Le Mans Protoype 1. In this case the electric drive complements an 3,4 liter V8 petrol engine. 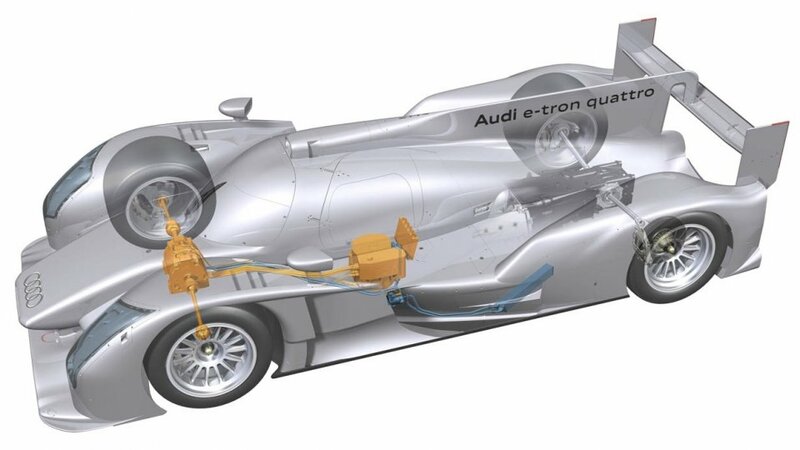 On the basis of the current news it hasn't been decided yet, if the electric engines drive the front or the rear wheels. Alexander Wurz who was trained on the Formula-1 races states about the test driving as the followings: „It was a superb, futuristic feeling to roll out of the pit with the help of the electric engine, then by stepping on the gas the common engine sound returns." The two hybrids will have to compete on the track not only each other, but also their conventionally driven, internal combustion engine competitors– it’s not impossible, that finally they will reach home in the first three positions. This could be a good publicity for the alternative drives as well as for the Le Mans races.